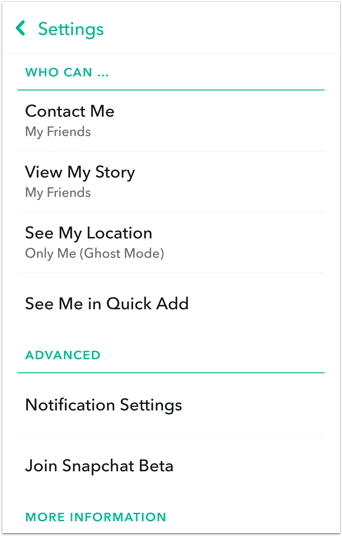 Snapchat has built-in parental controls features that give your child control over who can see their content and who can contact them. There are also ways that your child can report offensive content that they see from other users. 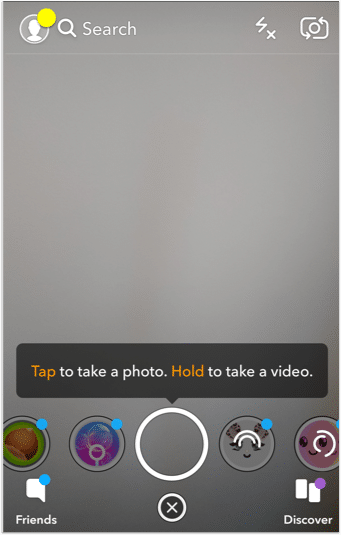 NOTE: Snapchat is a “free” app, but even though you don’t have to pay for it with money, your likes, comments, private messages and even the content of your photos are all recorded so that Snapchat can better advertise to you. 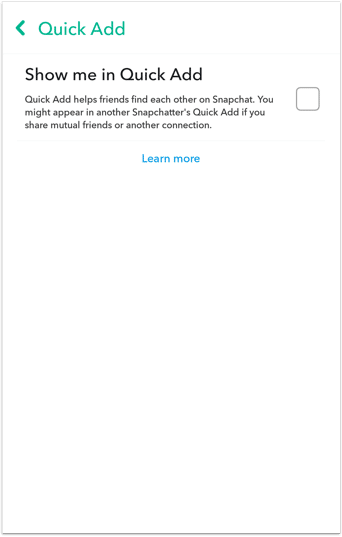 First of all, make sure that your child can only be contacted by Friends, or they will be available to contact by anyone on Snapchat. To do that open the profile page, tap on the gear icon, tap on Contact me and make sure that My friends is selected. 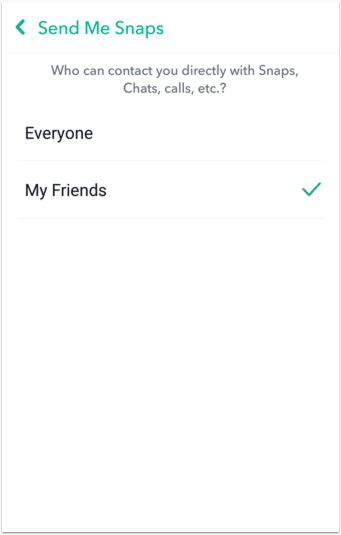 Then, again in the Who Can section, tap on View My Story and select My Friends, so only friends can see your child’s Snaps. 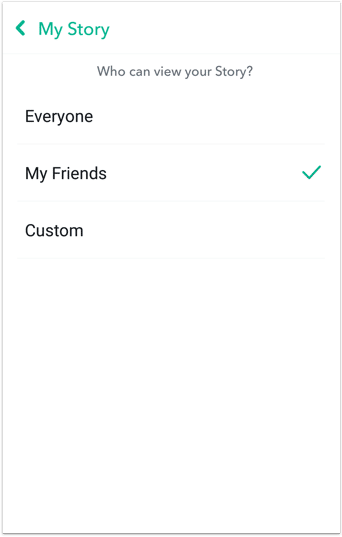 Snapchat has a feature that will suggest your child as a friend to other users, it will also do this to subscription channels. So it’s best to turn this off on your child’s account by going to your child’s profile page, tapping on the gear icon, tap on See Me in Quick Add and uncheck that option. 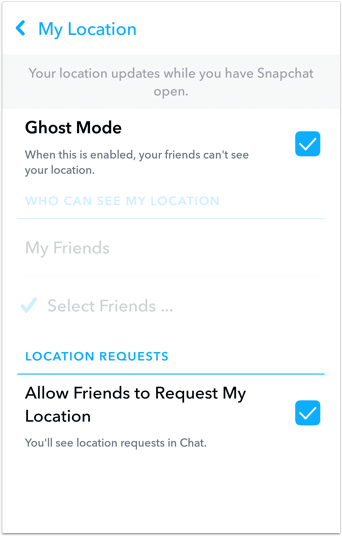 Prevent friends from being able to see your child’s location by going to your child’s profile page, tapping on the gear icon, tap on See My Location and then make sure Ghost Mode is checked. 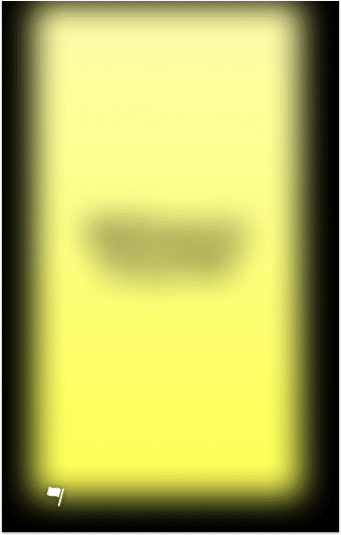 Stop people finding your child’s Snapchat profile using their phone number. Open your child’s profile page, tap on the gear icon, tap on Mobile Number and uncheck Let others find me using my mobile number. 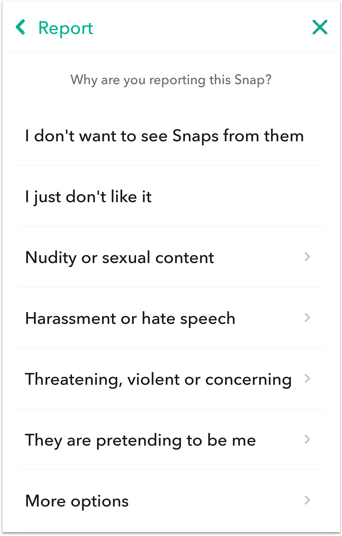 Your child should learn how to report Snapchat posts that are not appropriate. 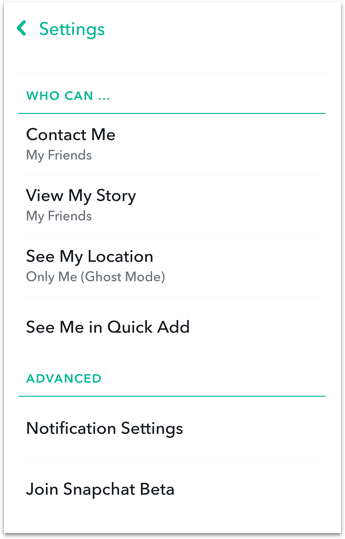 To do that tap and hold on a Snapchat post, you’ll see a flag icon appear, tap on that and then you’ll see options for reporting that post. Lastly anyone should have control over their data and how it’s used. 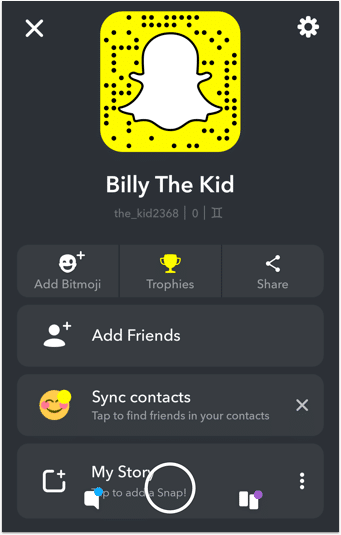 Snapchat gives you the option to delete your account and information (they will deactivate the account for 30 days first in case you change your mind), follow the steps on this page to delete your child’s account.